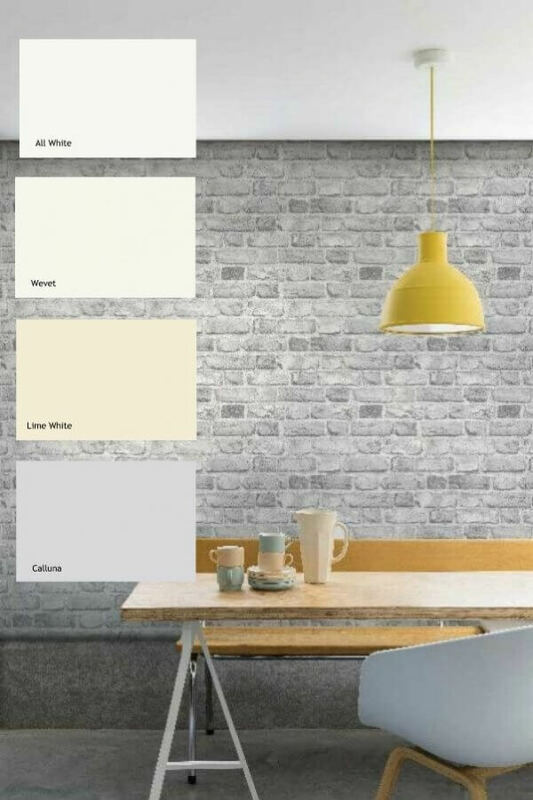 Exposed brick continues to be a huge trend in interior decorating and this fabulous new wallpaper from Gran Deco would be an effective and low budget way of achieving this look! 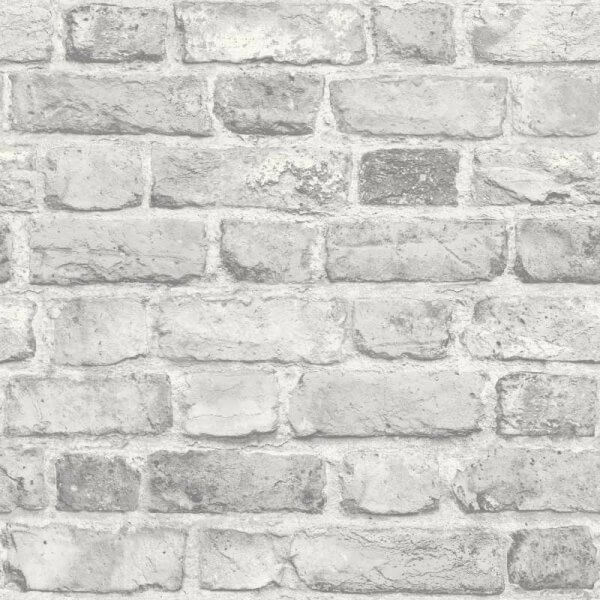 Exposed brick continues to be a huge trend in interior decorating and this fabulous new wallpaper from Gran Deco would be an effective and low budget way of achieving this look! 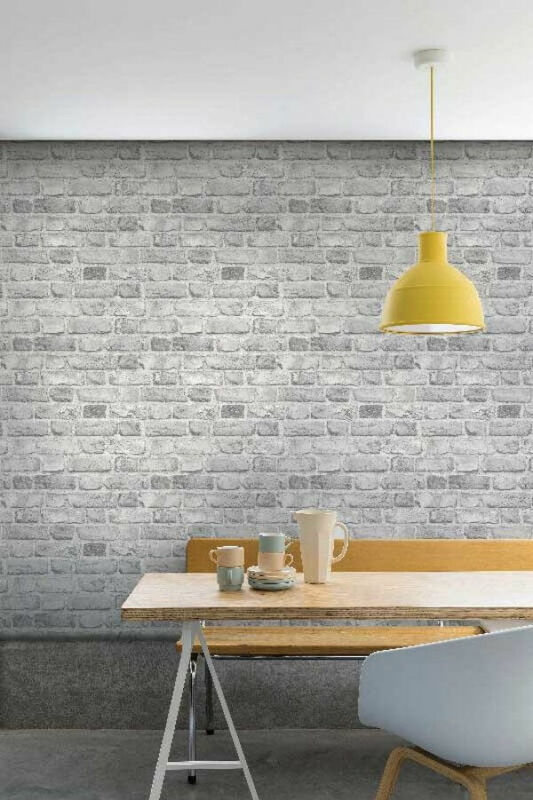 Available in two beautiful colour options grey and red, the realistic brick effect wallpaper design is paste the wall making it easy to hang and extra washable so is suitable for use in any room in your home!